Our new Nasdaq Alert is MagneGas Corporation(MNGA). 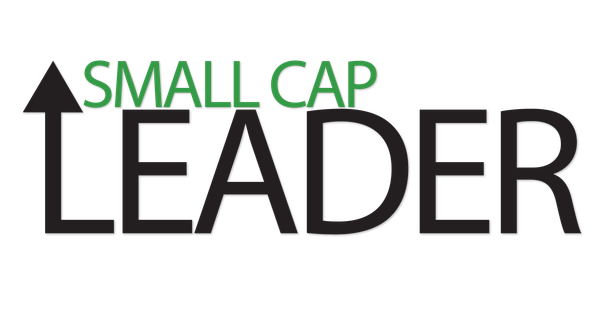 MNGA is currently trading at $1.16 and we believe presents a great opportunity for upside as this company is making waves in their industry right now. 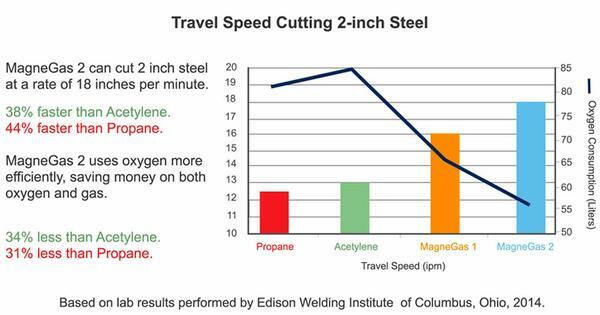 MagneGas(MNGA) has New Patented Technology(MagneGas 2®) that cuts metal 40-100% faster than Acetylene making MagneGas 2® up to 100% more efficient than Acetylene. The US Navy found that their applications were cutting 100% faster with MagneGas 2®. Watch this video with MNGA CEO Ermanno Santilli where he describes the 3 key business lines and patented technologies of the company. In the past there has not been an alternative to Acetylene, but now MNGA has provided an alternative in MagneGas and MagneGas 2® that is faster, cleaner, safer, uses less oxygen, and is more cost effective. It also improves the performance of equipment and the productivity of employees by concentrating the heat at the precise point of the cut and creates a better quality cut. MNGA is in the Industrial Gas Market and demand is rising. In 2011 the global industrial gases market was worth $38 billion. Demand for these gases is expected to increase the market size to $58.4 billion by 2018. MNGA has already picked up big distributors very recently and we expect that trend to continue as more companies look for a safer and more efficient alternative to Acetylene and Propane. Just this morning, MNGA announced that a major supplier to the metal cutting and steel demolition markets in Napa, CA, will begin distributing MagneGas 2® immediately in Napa and surrounding areas. The supplier is Piners and is a leading supplier of gases for industrial, winery, medical and hobby purposes in the Napa Valley area. The news also states that MNGA expects increasing demand will require construction of its first local waste conversion/fuel supply facility in California. These are major companies and this is a significant opportunity for MNGA to showcase its MagneGas 2® product to decision makers across several major industrial segments. On top of this, MNGA was recently selected for a major steel demolition project in Florida. The project is one of the largest in the city's history. On October 6th, MNGA announced that the U.S. Army will begin to use MagneGas 2® Fuel as a replacement to Acetylene. The Company estimates that the U.S. Army spends several million dollars per year on acetylene and related products. If you have 5 minutes and like explosions, check out this video demonstrating the stability of MagneGas 2® compared to Acetylene. That is not all. MNGA also recently announced that they signed a new gas distribution agreement with AWISCO Corp., a leading industrial gas company. As part of the agreement, AWISCO will be supplying the Fire Department of New York(FDNY) and several major electric Utility Companies with MagneGas 2® fuel. MNGA is making huge strides in dominating their industry in every way possible and doing it while making products that are cleaner and safer for the environment and communities. Get started on your research now and put MNGA high on your radar.